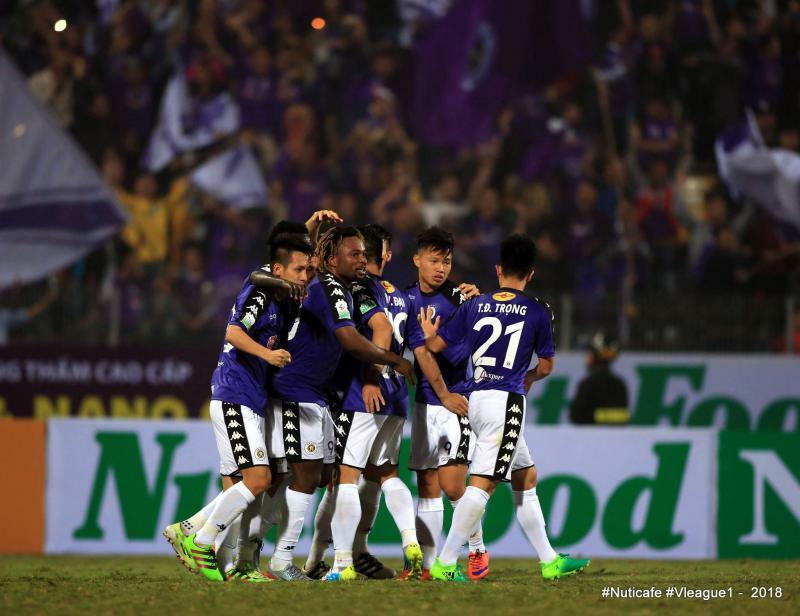 V.League Champions Hanoi FC will be looking to get their continental campaign back on track when they travel to face Yangon United in the AFC Cup on Wednesday. The two sides previously met in Matchday 3 of the AFC Cup, where the Myanmar outfit managed to pull off an unlikely victory at the Hang Day Stadium in the Vietnamese capital. Despite managing to control 70% of possession and take a total of 27 shots, Hanoi ultimately lost 1-0 thanks to a goal from Maung Maung Lwin. That result meant that Hanoi ceded their position atop Group F to Singaporean side Tampines Rovers, who they drew with on Matchday 2. After dropping points against Sanna Khanh Hoa over the weekend, the capital club will be hoping to return to form with a much-needed revenge victory in Yangon. Elsewhere, fellow V.League side Becamex Binh Duong will also be looking to rescue their AFC Cup campaign on Tuesday. The side finds themselves in third place with four points from their opening three matches. The visit of Shan United, who sit last in Group G after losing each of their first three games, could be an opportunity for them to gain some ground on the group leaders. Indonesia’s PSM Makassar and Filipino outfit Kaya FC sit neck-and-neck atop Group H after the two sides played out a 1-1 draw at the Pakansari Stadium in West Java. The battle between these two sides is set to continue when they face off at the Iloilo Sports Complex on Wednesday.